Hello. Wow. What an amazing first session of our Mississippi Cyclocross Project program today. Many thanks to all parents, kids and ambassadors. If you missed the kickoff, please join us next Saturday, September 30th from 10-11am. Please go to our website to register and complete the parent waiver at www.mscxproject.org. Also, If you are a Facebook user, please like our program page at, www.facebook.com/mscxproject and share any videos/photos from today’s practice with us. Finally, here’s a re-cap of what we did today at practice. Please make sure your kiddos get to ride their bike around the neighborhood or park at least 1-2 times this week as home work. Perhaps this can be a family event after school! Thank you for your support and see you next week. Follow the Leader: This is a fun, easy way to get things going following the cone cornering. One rider can take the reins here and lead the group around the park. The idea here is not speed but dexterity. Impose a maximum speed limit or give points for being the slowest to complete an obstacle course without touching down. Program Celebration/Graduation: We will celebrate the culmination of our program with a Cyclocross race. This will be an opportunity for the participants to showcase the newly learned skills. The celebration, Ridgeland Cyclocross Festival, will take place on Saturday, November 18th, at Freedom Ridge Park. You can register your kiddos and if you would like, you can also participate as we will have adult categories. The registration and event details are available at www.RidgelandCyclocrossFestival.com. 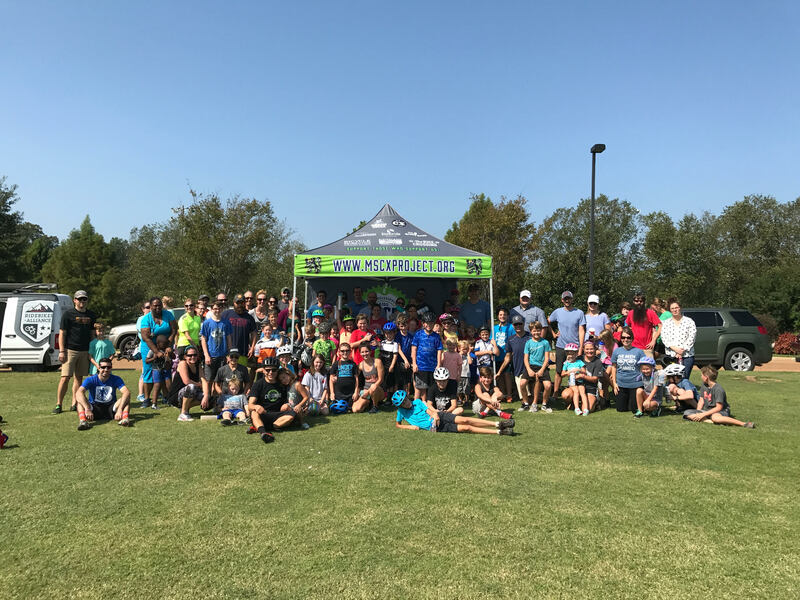 If you are interested in being part of our Ridgeland Cyclocross Festival planning committee, please reach Coach Rolando at rolando@mscxproject.org. 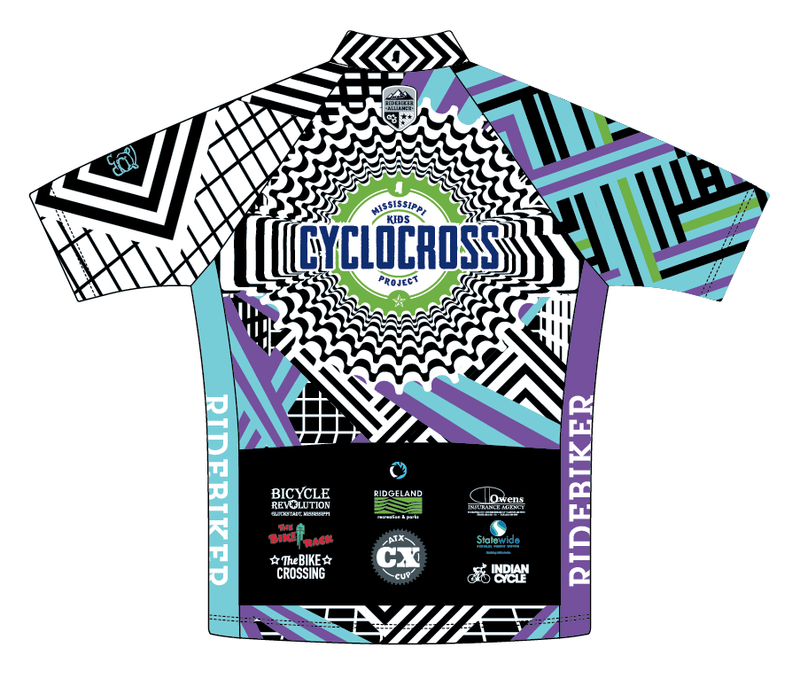 Pre-Order the Mississippi Cyclocross Project cycling kits (gear): We have designed a cool jersey for our program in partnership with RideBike Alliance. This is not required, however if you wish to purchase them, please visit the club store via our partner RideBiker Alliance, where you can register and shop our on-line store. Please allow 3-5 weeks for the gear to be produced and shipped to you. 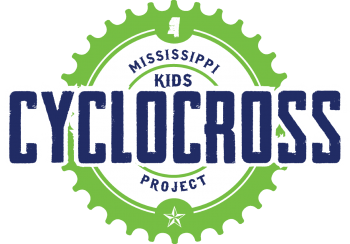 Mississippi Cyclocross Project: Week 1 starts this Saturday, 9/23 and more details. Hello. We are excited to kickoff our program this Saturday, September 23rd at Freedom Ridge Park. We want to thank all the parents and kiddos who joined us during the three orientation we hosted at our bike shop partners. We have 54 kids registered! If you missed attending our parent orientation, no worries, you can still sign up at http://mscxproject.org/register/. If you are a Facebook user, please like our program page at, www.facebook.com/mscxproject. Program Start Date: Saturday, September 23rd from 10-11am and will meet for 8 consecutive Saturdays until November 11th. Where: Training sessions will be facilitated at Freedom Ridge Park, 235 West School Street, Ridgeland, Mississippi. Registration: All participants must register and complete the program waiver. If you have not registered your child, please do so at our registration page at http://mscxproject.org/register/. You will be added to our distribution list. 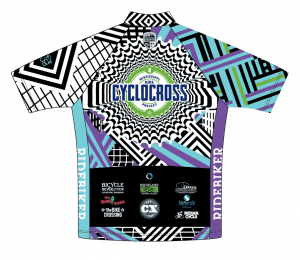 Mississippi Cyclocross Project cycling kits (gear): We have designed a cool jersey for our program in partnership with RideBike Alliance. This is not required, however if you wish to purchase them, please visit the club store via our partner RideBiker Alliance, where you can register and shop our on-line store. Please allow 3-5 weeks for the gear to be produced and shipped to you. Complete the 2017 Mississippi Cyclocross Project Registration and Waiver. Open to kids starting at 4-15 years of age. Must be able to ride a bike without training wheels. Please reach out to us if you have any questions. Parent or Guardian must be present during the clinic or training session. Bicycling helmets and closed-toe shoes are required (no flip-flops) Sorry, No helmet, No riding! Clipless pedaling can be advanced for kids. Tennis shoes work great, we will teach kids to tuck in those laces! Participants should wear comfortable athletic clothing while considering current weather conditions. Cycling-specific jerseys and/or shorts are not essential; however, they are both comfortable, functional, and fashionable! 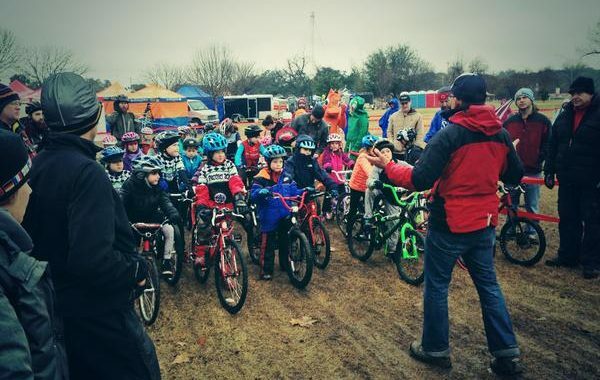 Mississippi Cyclocross Project Update: Start Date, Gear and More. Hello. Thank you to all the parents and kiddos who joined us during the three orientation we hosted at our bike shop partners. We had a great turn-out and as of today, we have 54 kids registered! If you missed attending our parent orientation, no worries, you can still sign up at http://mscxproject.org/register/. Please reach us via the below form if you have any questions or comments. Thank you for your support and have a great week.